What do you think this Bugs 2W B2W Long Range FPV Drone Test Flight Review video? This open desert test flight demonstrates the Bugs 2W long range control and FPV reception. This is the Bugs 2 “W” FPV version, and flies insanely fast for a GPS bird. 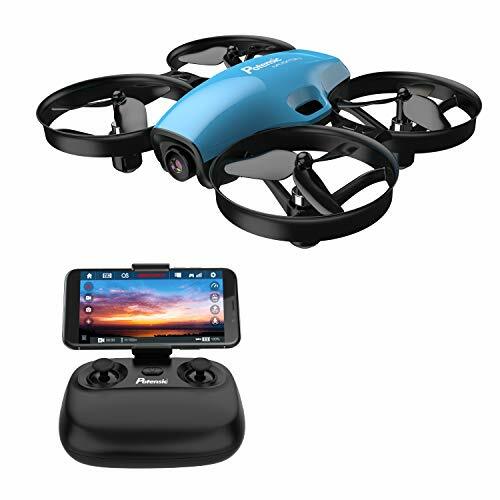 It uses 5G WiFi for FPV video reception on your phone. The “W” version is coming soon to all vendors, and I’ll be posting links to the vendors when this comes in stock. – 1080p camera actually takes nice sharp video. Video quality is better than the Hubsan H501S & C, but about on par with the H501A. 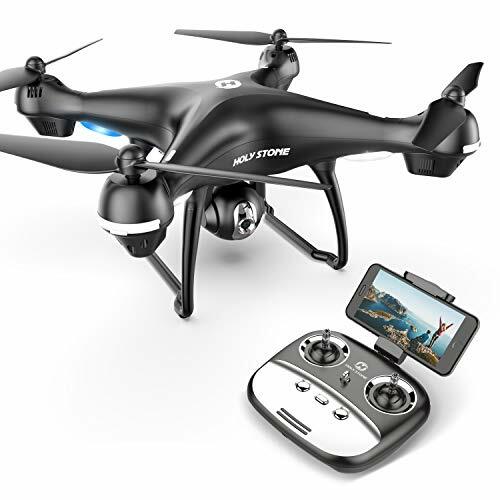 – Uses USA GPS and Russian GLONASS satellites for very fast and accurate GPS lockon. 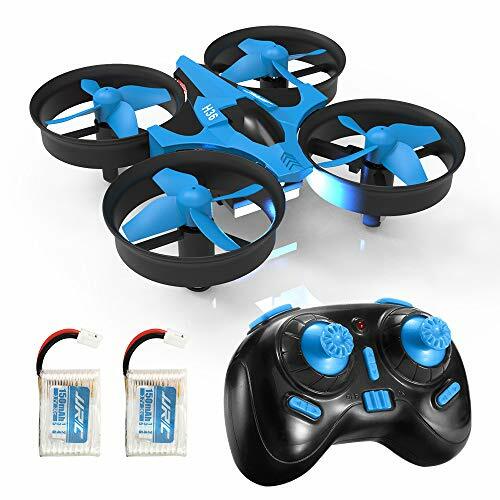 – Very fast GPS quadcopter. Many GPS quadcopters can’t fly this fast, simply because their GPS system can’t keep up. With GPS/GLONASS, this one can. – Also has altitude hold, and headless mode. – 5G WiFi FPV does not interfere with 2.4G controller. 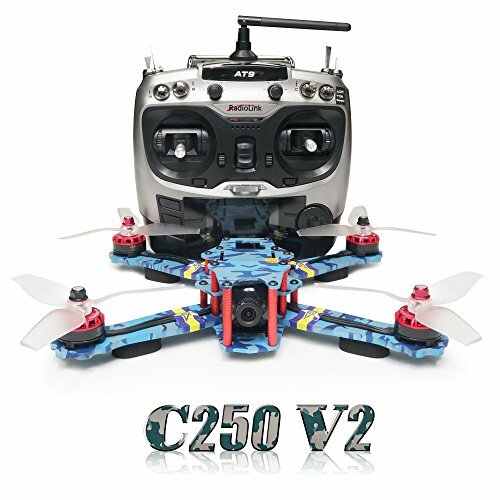 Thus this has greater WiFi FPV range (a little over 100 meters stable, and up to 300 meters intermittent) than most other WiFi FPV fliers. – Also, line of site control range with the controller is advertised out to 1000 meter. Now most people can’t see this at 1000 meters. But if you do fly out of range, its GPS bring it home to a landing. Or if you lose sight of it, or just lazy, press the return to home button for automatic return to home and landing. – Will also return to home on low battery. First it gives a beeping warning. But if you ignore the warning, it will automatically return and land at 2 bars warning if you are greater than 100m, return and land at 1 bar if greater than 15 m, or automatically land at 1 bar if less than 15m. – Although the battery seems to be proprietary, the Bugs 3 battery is the same without the back connection panel. If you use a Bugs 3 battery, you’ll need to devise a method so the Bugs battery it won’t slide out the back (tape? velcro?). – Not everyone has 5G WiFi on their phones or tablets. It’s only available on newer devices, and even then, not all have it. Check your intended control device to confirm it has 5G WiFi before purchasing. 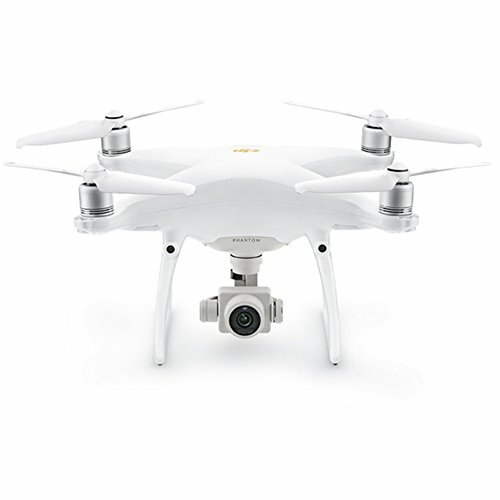 – Would have liked to seen a WiFi repeater system included (like the H501A) so that stable FPV range could be much greater than 100 meters. – The body plastic feels like it might be more brittle than the H501 series, or the Bugs 3. Stay away from obstacles during high speed flying. Be sure to share this Bugs 2W B2W Long Range FPV Drone Test Flight Review video! ← Blade Torrent 110 FPV Almost Got Run Over By A Car!